With live music, an artisan market, and GREAT food, and fun activities for the whole family, the Fraser Valley Food Truck Festival is not to be missed! It will be in Langley at Douglas Park on June 4th 11AM-5PM. In addition to nearly a couple dozen food trucks, the festival includes live entertainment and lots of vendors to check out. Admission is FREE! 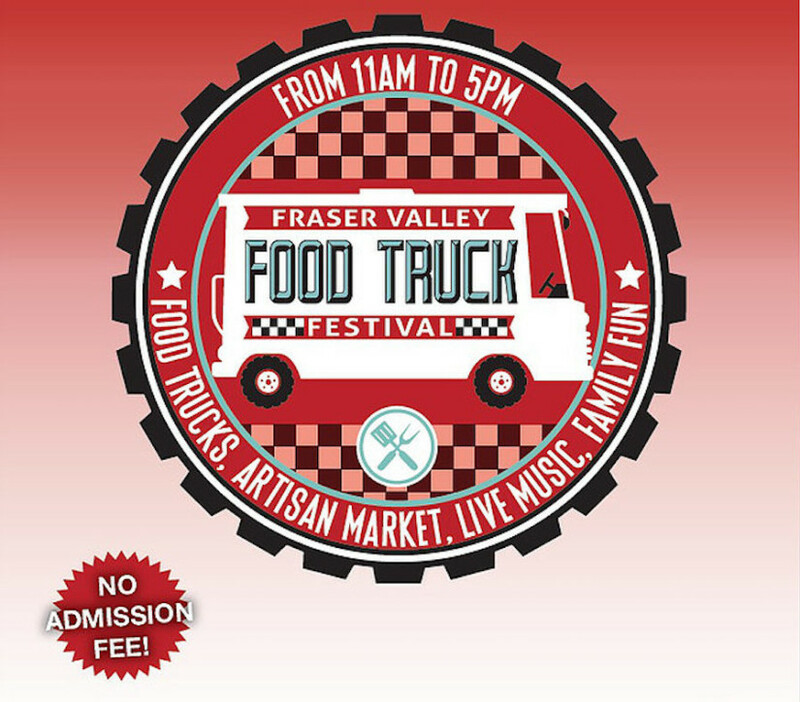 This is the third year the Fraser Valley Food Truck Association is putting on the event; they started in 2014 with a small gathering in Chilliwack and have improved and expanded the event every year since!